Get an Online Spirit Wear Store for Your School! We can create custom t-shirts, sweaters, sweatpants, and more for your school spirit wear store. Click Here to view different options we've created for Amherst, Stevens Point, McKendree and more. 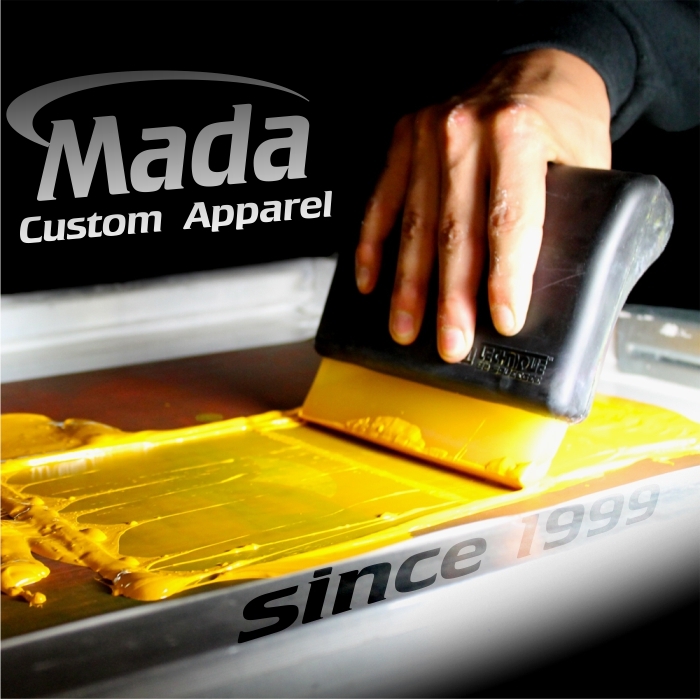 Contact Mada Custom Apparel to create a online store for your school. Call 1-800-950-9987 for more information today.